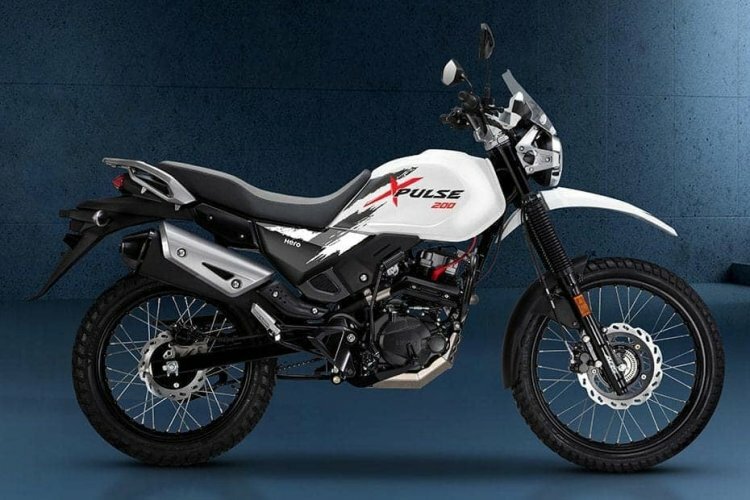 Hero XPulse 200 will be the only adventure tourer in the 200cc segment. It will also be the most affordable ADV in the market, once launched. Furthermore, sources also reveal that the Hero XPulse 200T, which debuted in November last year at EICMA, will also be launched alongside the ADV. 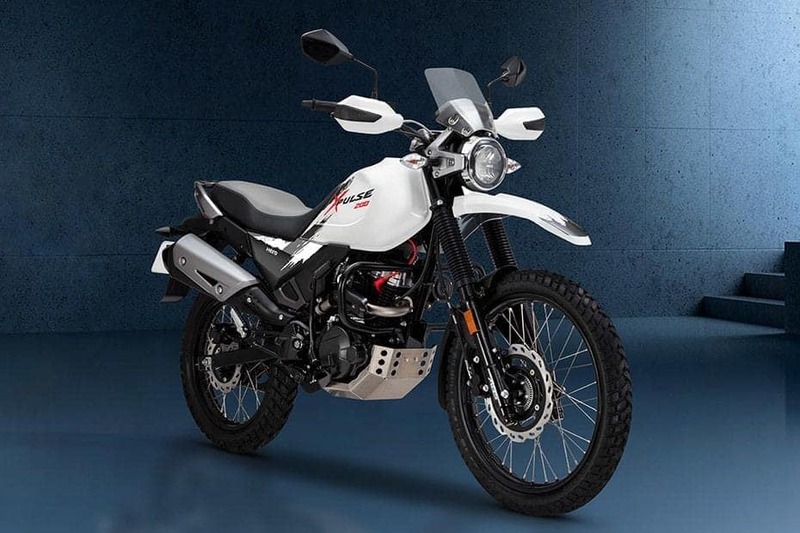 At the launch of the Hero Destini 125, Mr Markus Braunsperger, CTO - Hero MotoCorp, had confirmed to IAB that the adventure tourer will be launched in India early this year. A 15 November report claimed that the Hero XPulse 200 will be launched in March 2019. The adventure tourer is underpinned by the same diamond-type chassis that does duty on the Hero Xtreme 200R. As far as pricing is concerned, the XPulse 200 is likely to retail around INR 1 lakh (ex-showroom). The XPulse 200 features a long-travel front suspension with a spindle-offset (with 190 mm travel) and an adjustable rear mono-shock with 180 mm travel. A single-channel ABS will be standard fitment. The XPulse 200 and the XPulse 200T were spotted testing for the first time in India on 20 November 2018. The XPulse 200T is the naked road-biased tourer version of the ADV. It features conventional forks, flat handlebar and alloy wheels. The Hero XPulse 200 will feature long-travel suspension, wire-spoke wheels and a fully-digital instrument cluster with Bluetooth connectivity. The Hero XPulse 200 features 21-inch front and 18-inch rear wire-spoke wheels that are wrapped to dual-purpose knobby tyres. On the other hand, the Hero XPulse 200T will be equipped with 17-inch alloy wheels, paired with tubeless tyres. Anchorage components include disc brakes at both the ends. The company inaugurated a new global R&D centre in Germany last week to facilitate quicker development of new products.